Session One. The session fee is $300. This is a basic session in my studio. 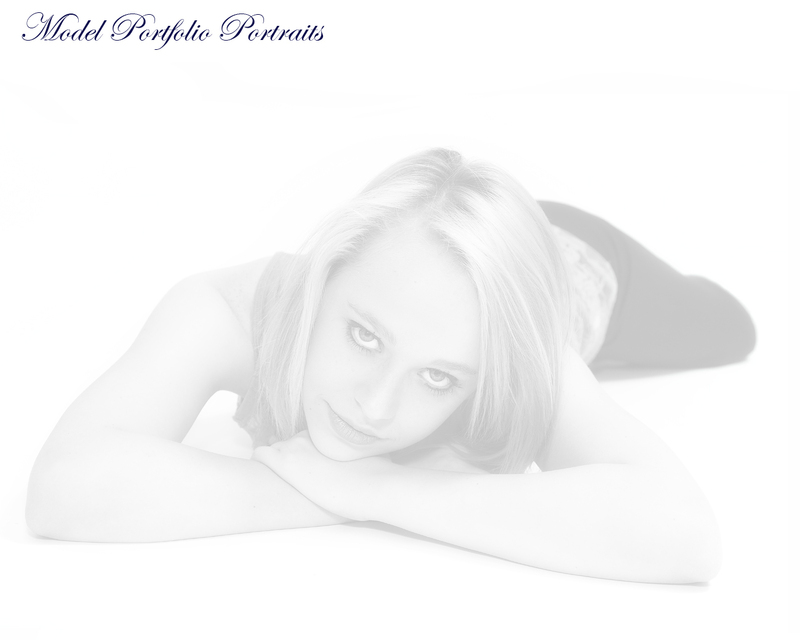 With this session, you will receive approximately 10 different poses and a CD with high resolution images. Session Two. This is a Deluxe package. The fee is $500. With this session, you have the option of taking some of the photos in-studio with a basic white or black background, and/or on location. You will receive between 20 - 30 different poses and a CD with the high resolution photos on them. Session fees are due before the session takes place. You may make payment by cash, check, or credit card. Please note; however, that for credit card purchases an extra 3% transaction fee will be added.